Half a century after reluctantly painting a forgery of the only surviving work by a seventeenth-century female Dutch artist, Ellie Shipley curates an exhibit of women Dutch painters and risks exposure when both the original and her forgery arrive. 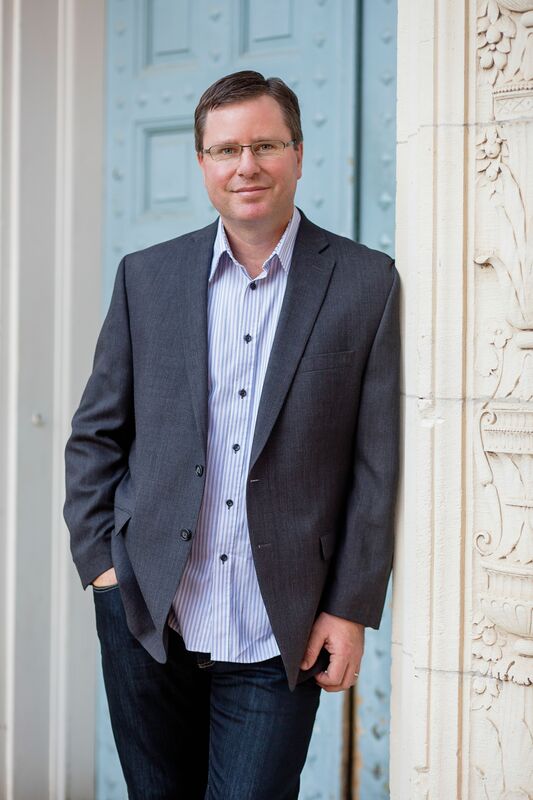 Dominic Smith is the author of four novels, including The Last Painting of Sara de Vos, a New York Times Bestseller and a New York Times Editors' Choice. Sold into more than a dozen countries, the novel was also a "Best Book of the Year" selection by Amazon, Kirkus Reviews, Slate and the San Francisco Chronicle. In the US it was long-listed for the Carnegie Medal for Excellence from the American Library Association and in the UK for the Walter Scott Historical Fiction Prize. In Australia, it was chosen as the Fiction Indie Book of the Year by the Association of Independent Booksellers and the Literary Book of the Year as part of the Australian Book Industry Awards. Dominic's other novels are Bright and Distant Shores, The Beautiful Miscellaneous, and The Mercury Visions of Louis Daguerre. His writing has appeared in numerous publications, including The Atlantic Monthly, Texas Monthly, the Chicago Tribune, The Paris Review, The Australian, and The New York Times. Dominic grew up in Sydney, Australia and now lives in Austin, Texas.